healthy, green and vegan travel products! Scout Bags – www.bungalowco.com – product line offers options suitable for: vegans, vegetarians – green company. 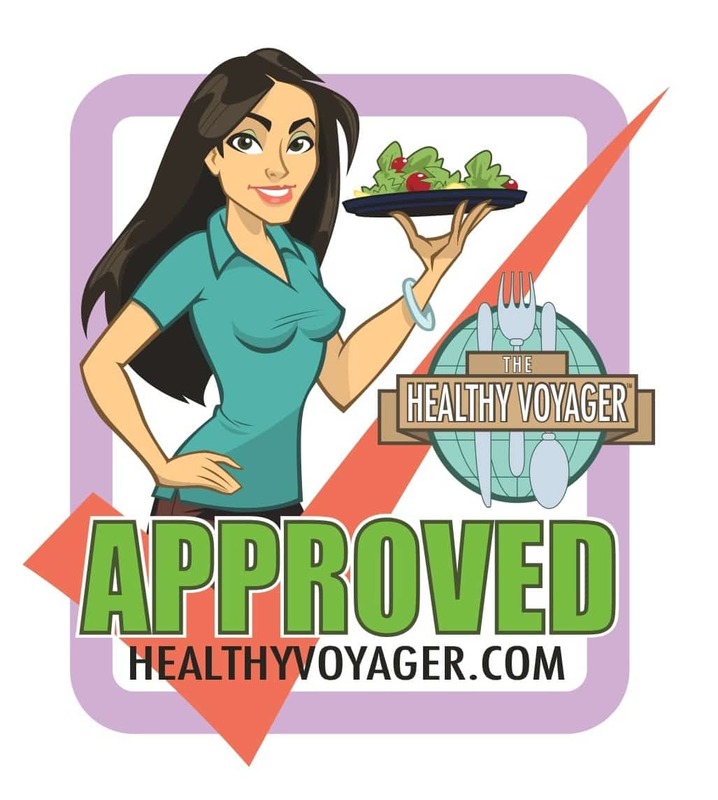 Select Wisely Special Diet Travel Cards – www.selectwisely.com – product line offers options suitable for: vegans, vegetarians, gluten free, peanut free, kosher, diabetic, kids, organic, low sodium, most allergies. To-Go Ware – www.to-goware.com – product line offers options suitable for: vegans, vegetarians – green company. 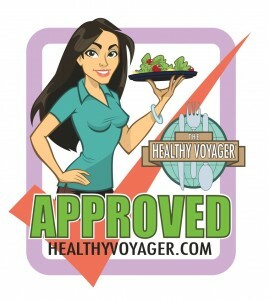 Vegan Passport – www.vegetarianguides.co.uk/products/veganpassport.shtml – product line offers options suitable for: vegans, vegetarians. Wacom – www.wacom.com – product line offers options suitable for: artists, hobbyists, photographers, eco travelers, green travelers.